SpaceX is set to raise $500 million in new investment to boost the development of its Starlink internet satellite service, The Wall Street Journal reported today. The funding round sets the California-based space company’s valuation at $30.5 billion, the Journal quoted unnamed sources as saying. One source familiar with the terms of the round told the Journal that SpaceX and investors have agreed on the financing terms, but the money hasn’t yet been sent to the company. The investors are said to include existing shareholders as well as Baillie Gifford, a Scottish investment firm that is the third-largest shareholder in Tesla, SpaceX CEO Elon Musk’s other big business concern. Today’s report about the investment round came just weeks after SpaceX took out a $250 million high-yield leveraged loan, in a private deal reportedly managed by Bank of America. At the time, sources suggested that cash would go toward development of Starlink as well as Starship, the super-heavy-lift launch system formerly known as the Big Falcon Rocket or BFR. 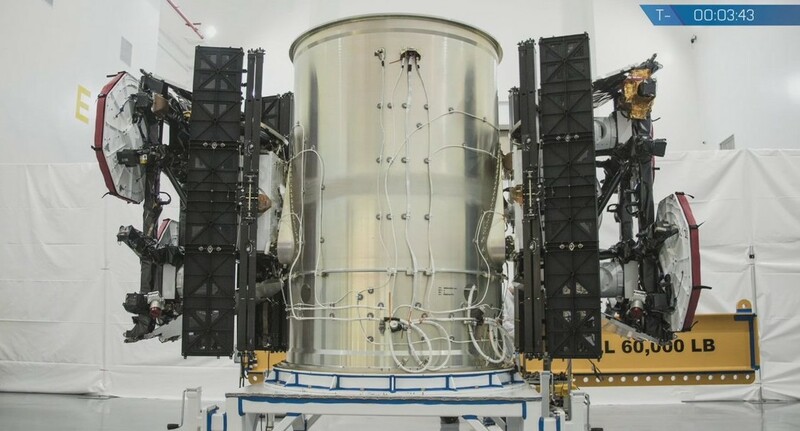 This entry was posted in GeekWire and tagged Satellites, SpaceX, Starlink. Bookmark the permalink.